There are a lot of bathrooms out there in need of a serious facelift. But it can be difficult to find the money or motivation to update a tired bathroom when you are soon to be moving to another house. 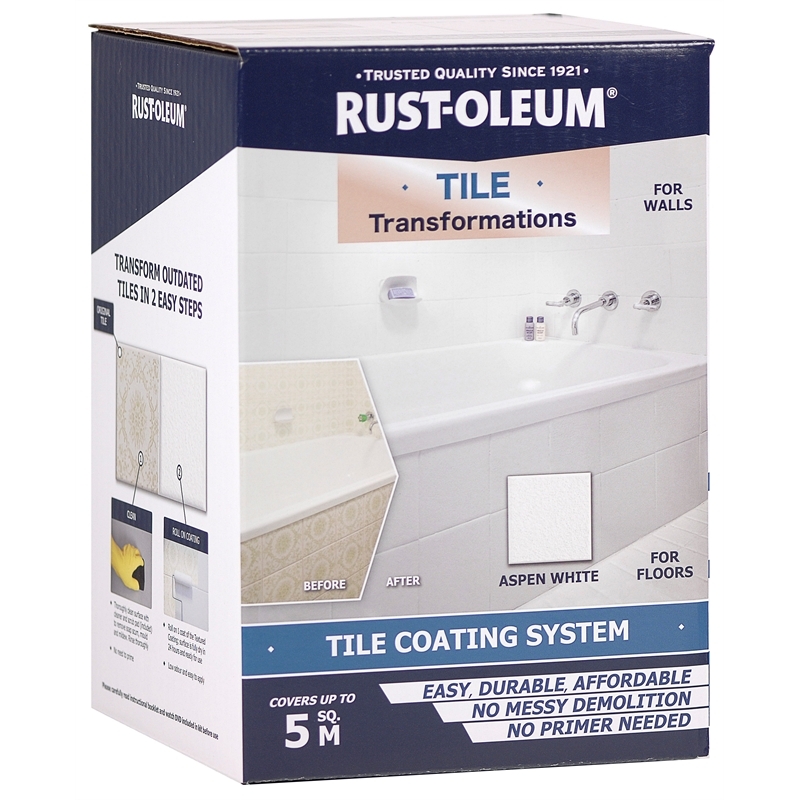 Here is a fabulous product from Rust-Oleum (available at Bunnings) that can be an inexpensive alternative. Fast drying and durable, you’d be crazy to leave your 70s inspired orange floral tiles for all to see when you can update for approx. $99 and a little elbow grease! Look Home Staging loves to transform homes by giving their clients advice about inexpensive updates, furniture layout, lighting etc. We can also help with the finishing touches, by hiring furniture, art and accessories to complete the look. Give Heidi a call to discuss your home on 0405 838 707.